for corporates, tourists, individuals and families with over 20 years of experience and unsurpassed services. 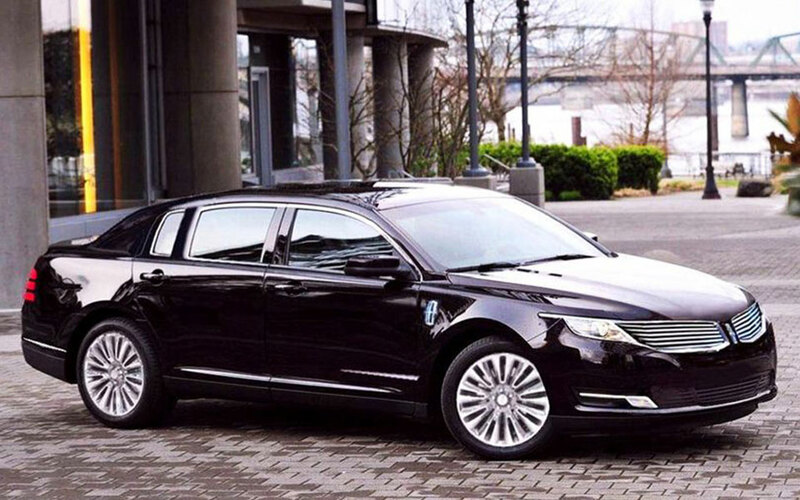 Orion BJ Limousine provides distinctive and high quality charter service at competitive rates. 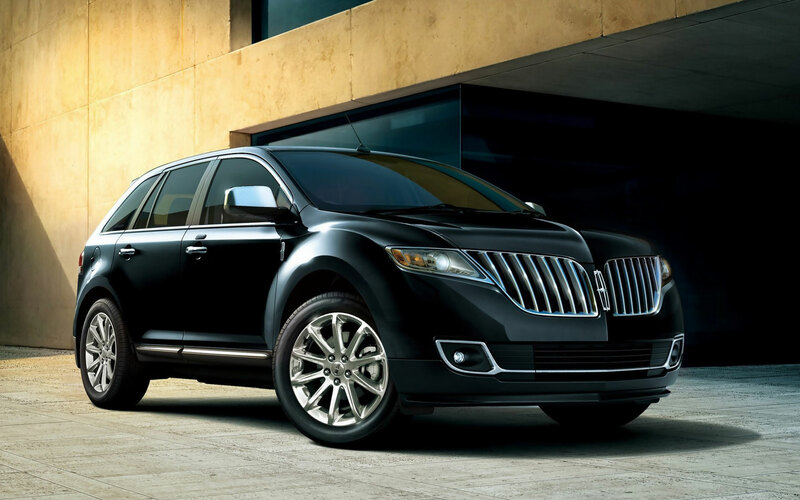 Orion Tours’ premium airport limousine service covers all San Francisco Bay Area Airports. Orion Tour offers vans, buses, sedans and stretch limousines. 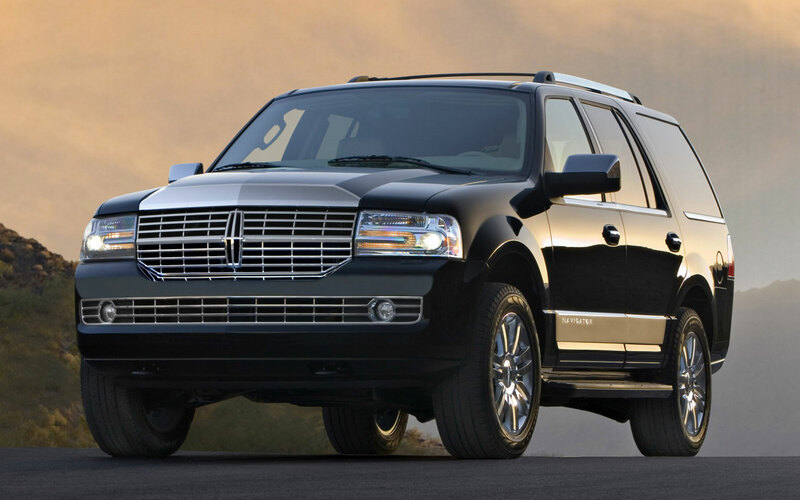 We give you great discounts on all airport limousine transfers. Combined other tour packages, our transportation services gives you even more savings in terms of time and cost. Providing premium chauffeured service for over 10 years, we have been one of the most preferred vendor to many corporate customers. We welcome you to open a corporate account and provide extraordinary services. We provide flexible payment options and access to our dedicated corporate accounts. We make an effort to provide premium limousine services for your great moments and important events. With professional and experienced staffs, you will make your celebration or events even more memorable and successful. Our chauffeurs wear tuxedos on your wedding day. The limousine is fully stocked with beverages. We provide a free bottle of champagne for birthday parties and weddings. We also provide a red carpet presentation for your wedding ceremony.